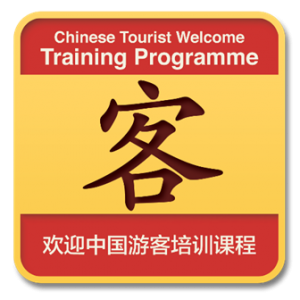 Did you complete your China Welcome training over 2 years ago? If so your personal certification has expired and, by the way, the world of Chinese tourism has changed quite a bit! A shorter ‘top up course’ will be available in early 2017 to enable you to refresh your expertise and renew your individual and business certification.